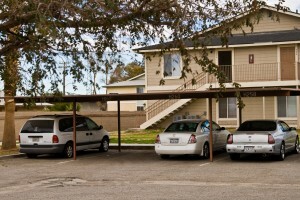 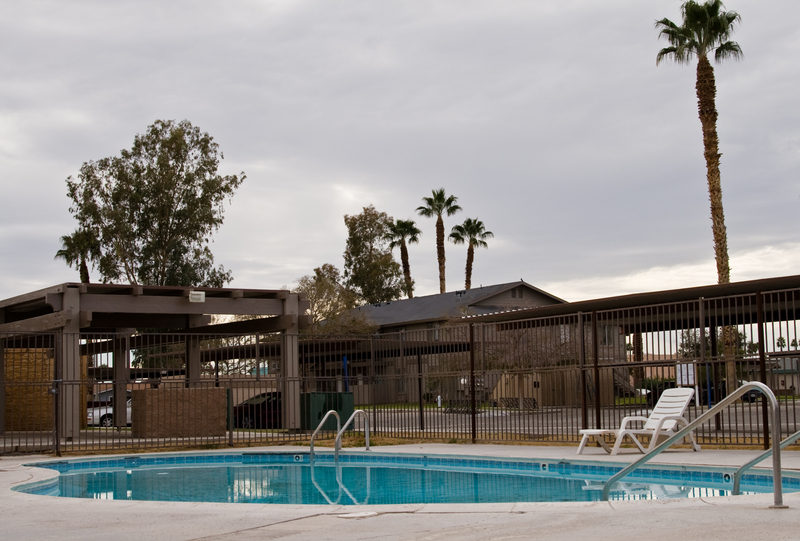 Palm Drive Apartments is centrally located in the city of Blythe near schools, shopping and services. We have recently updated the interior and exterior of the property and will work hard toprovide a comfortable, safe home for you and your family. 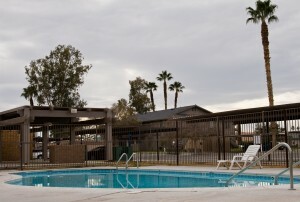 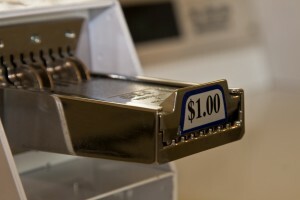 We now provide a new laundry facility, pool, b-b-q area, free WiFi for all units and green belts throughout the complex. 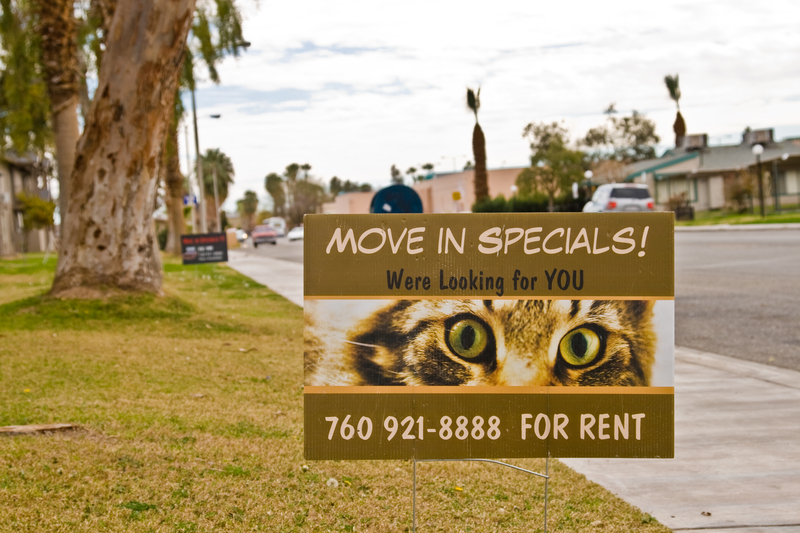 Palm Drive Apartments is a pet friendly property. 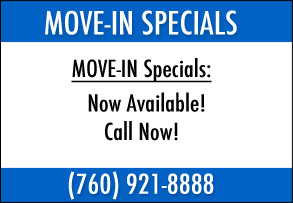 We are offering move-in specials for a 12 month lease. 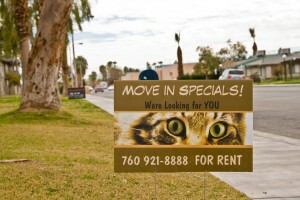 Please call or come for a visit, we are looking to provide you with your new home in Blythe.